I’m also pretty sure the office building where I work is haunted — the Deer Hunter USA machine randomly starts making noises when nobody has touched it. I thought the best way to get into the creepy spirit (and possibly rid my office building of ghosts) would be to cover some paranormal investigation blogs. Colonial Ghosts prides itself on retelling forgotten historical events and dispelling historical inaccuracies. This blog acts as a companion to the ghost tours this company hosts. It includes a great amount of historical information about the different areas in Williamsburg. 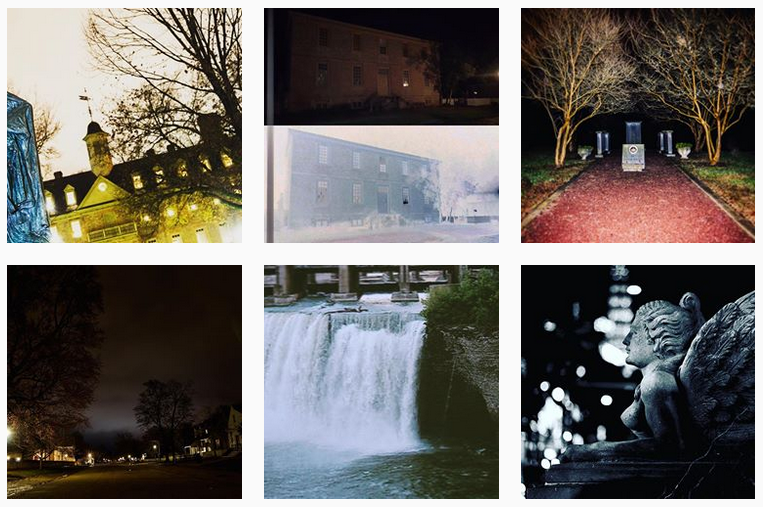 The tour guides also have participated in paranormal investigations with the Virginia Paranormal Investigation team and have recorded previous investigations on their blog. Located in Huntington, West Virginia, Theresa is the historical research manager for Huntington Paranormal Investigations and Research (which has its own blog here). Like the previous blog, Theresa provides a lot of historical context. She also provides an easy-to-navigate side bar, which allows you to take a look into some of HPIR’s paranormal investigations. One really nice thing about this blog is that the posts are well-informed and rather frequent (so you won’t be waiting a couple months – or even a year – between blog posts). Sara is a paranormal investigator from Melbourne (Australia). She set up this blog to chronicle her time spent as an investigator and make her research and thoughts on the unknown aware to the general public. One of the things I’ve really enjoyed about her blog is that she does her own type of paranormal journalism (imo). She showcases conversations and discussions she’s had with other investigators, to provide multiple different thoughts and perspectives on what it means to be a paranormal investigator, which I haven’t seen on many other paranormal investigation blogs. If you want to go somewhere creepy for Halloween, this blog will pose as your personal paranormal travel agent. Haunt Jaunts is a paranormal travel site, that helps you plan your spooky getaway. It has even published its own travel guide. 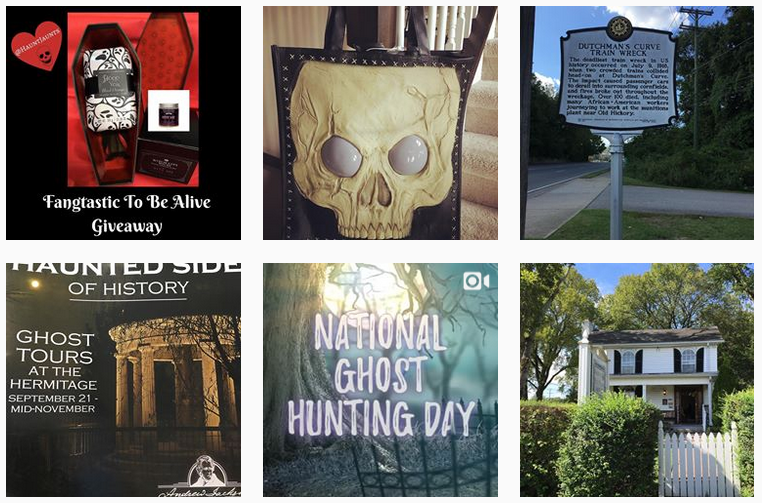 The blog is a little less on the investigation side, featuring giveaways and alerts regarding some of Travel Channel’s different spooky episodes, so if you’re looking for something a little less creepy (and a little more DIY), this may be the blog for you! P.S. Ever wonder how we come up with ideas for our blog profiles? Our handy list of industries and subjects on PR Newswire for Journalists stays top of mind. If you’re a blogger or journalist looking for Halloween news, let us know. We can customize a newsfeed for you. I am the owner and founder of Paranormal Society of Middle Georgia. I own ghost hunts at the Crime and Punishment Museum located in Ashburn, Georgia which is the old Turner County Jail located 82 miles north of the Florida state line. It is considered one of Georgia’s most haunted locations. Additionally it is considered the most haunted jail in Georgia. I would love to blog but I have never reached out to anybody to do this. Please contact me at 478-213-5785.